Learn all about Motorola phones and how to use your Motorola mobile for optimized professional and social pleasure. Read reviews and comparisons here in the Motorola Channel at Bright Hub where we cover all the information you need to make an informed decision on which phone to buy, as well as tips for faster use of your handset, applications and accessories. 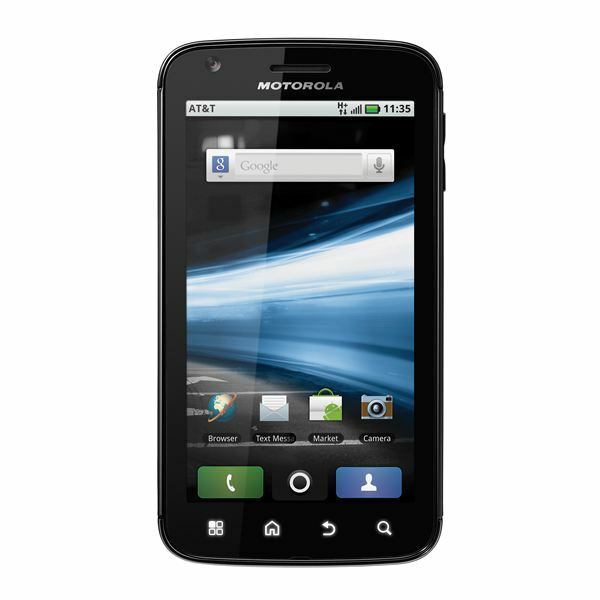 Motorola offers an impressive range of products such as flip phones, headsets, personalization add-ons, droid and more. Enrich your Motorola experience with Bright Hub reviews of hardware, software and apps, comparisons of different phone specifications and tips for better use. Read and comment on articles, ask questions in the forum and keep up to date on the latest Motorola news and trends. The Motorola Admiral is a tough Android smartphone aimed squarely at the business market. It has a full QWERTY keyboard and a great set of specs. Time to ditch the BlackBerry? Let’s take a look. Motorola pulled up their bootstraps and made it out of the trenches when they first released the RAZR in 2004. They did it again with the Droid series through Verizon. Now they’ve merged the two to form the Droid RAZR. Will it succeed just the same? The original Atrix was an innovator in the market and most people would not have thought that a successor would be released 10 months after. The Atrix 2 doesn’t quite bring innovation, but adds a bit more of a redesign and a few minor changes. Is that enough to take on the competition? The Motorola Theory is a basic feature phone that’s ideal for text addicts. It has a full physical QWERTY keyboard and it doesn’t cost much. Get the full picture in this review. Motorola manufacture some of the best smartphones around, but there isn’t much point in owning a smartphone if you don’t take advantage of the available apps. 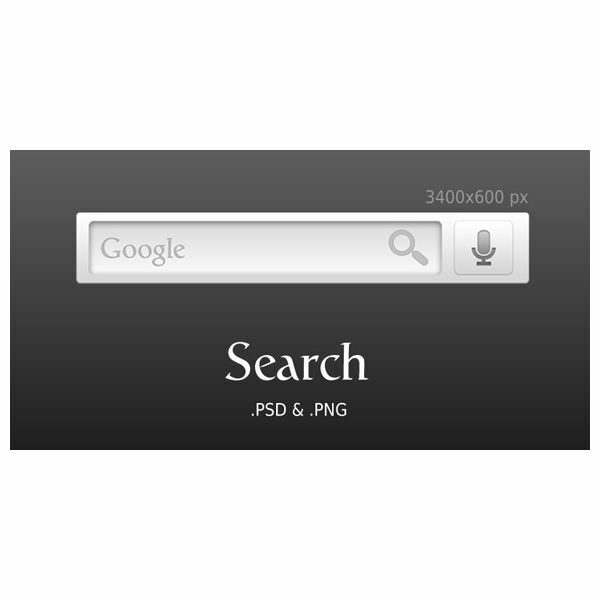 Learn all about the best applications for Motorola phones. Have a question about a Motorola mobile phone but don’t know where to find the answer? Look no further. With this list of Motorola user guides, you can easily find the answers to almost any question you may have. Motorola has been a big player in the mobile space for years now, but in recent times their fortunes have faltered. They still make great phones though, and in this buyer’s guide you’ll find the best of the best. One of the features of Motorola’s Droid X mobile phone is the ability to turn it into a mobile Wi-Fi hotspot. By doing so, you can connect up to five Wi-Fi-enabled devices to the Internet. Here’s how to set up and use the Droid X as a hotspot, as well as information on the the extra cost involved. Common Motorola Atrix problems include keypad issues, Wi-Fi connection issues and freezing. This article guides you through different steps available to try and solve these problems yourself. 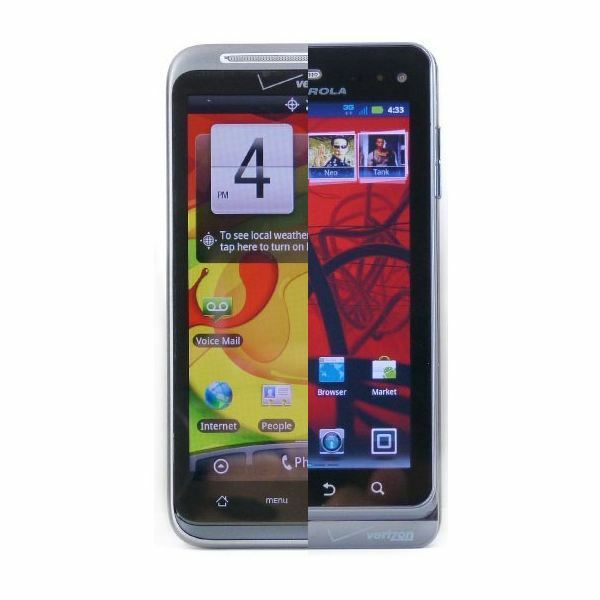 Motorola Photon 4G vs. HTC EVO 3D – Which One Sprints to the Finish? Sprint has been on a sprint, no pun intended, to dominate the smartphone market with an array of powerful Android smartphones. The Photon 4G and EVO 3D are two such smartphones, set to take Sprint customers. But pitted against one another, which one is the victor? 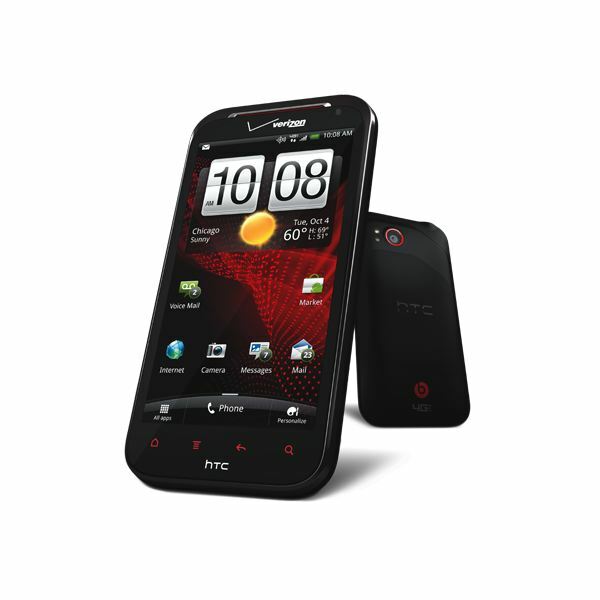 The Droid 3 and Thunderbolt are two powerful smartphones on Verizon’s network that were released in similar time frames. Both take different approaches for capturing their share of Verizon customers. When the two are pitted against each other, which smartphone comes out as the victor? Sprint hasn’t been known as a carrier that has powerful Motorola smartphones, but things have been changing for the better. The XPRT debuted on Sprint as the counterpart to the Droid Pro and now the Photon 4G has popped up to take on the Atrix 4G. But is it just a carbon copy, or something more? 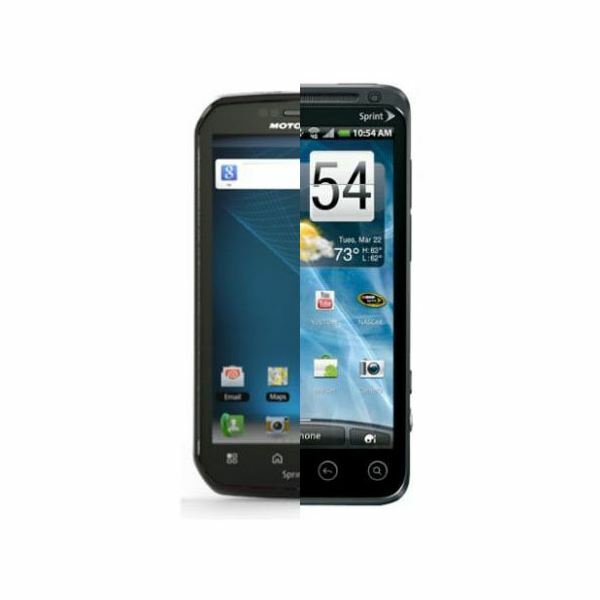 The Motorola Droid 3 is the third chapter of the Droid series from Motorola offered through Verizon. With the end of this trilogy, the Droid 3 hopes to redeem the Droid series from the disappointing release in the Droid 2. Does the Droid 3 succeed in becoming a successful close out for this trilogy? It is relatively easy to unlock your Motorola W370 mobile phone when you have an unlock code. The tricky part is getting the unlock code in the first place. Motorola Triumph Review – Motorola ‘s Victory in the Prepaid Market? The Motorola Triumph is looking to do as its name suggests, beat out the competition in the prepaid smartphone market. Featuring some impressive specifications that rival those found in contractually obligated higher end smartphones, the Triumph is looking to win over Virgin Mobile users. The Motorola RAZR mobile phone can be synced to your PC so that you can back up important information. 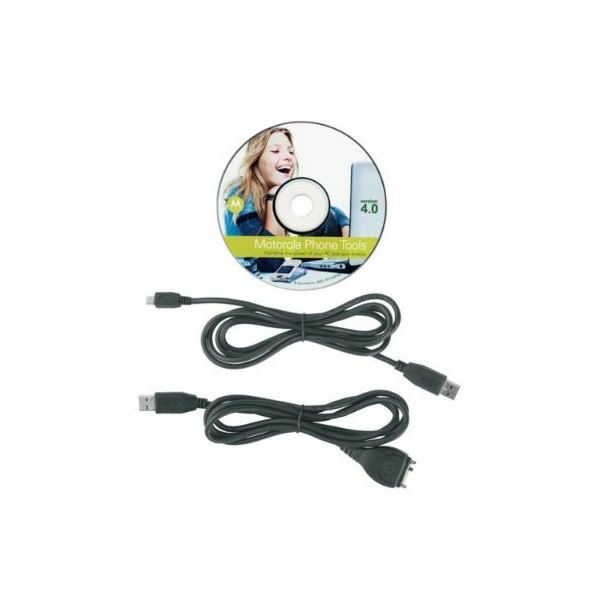 In order to sync your phone to your PC, you need to use the Motorola Mobile PhoneTools software. Let’s take a look at the process. Motorola’s Droid mobile phone comes with a voice dialing feature that allows you to use voice commands to dial one of your contacts instead of having to dial yourself. There are several ways to use this feature. Motorola XPRT Review – A Smartphone Lacking Vowels or an Expert in the Smartphone Field? The Motorola XPRT is Sprint’s answer to the Motorola Droid Pro from Verizon. The XPRT hopes to capture the business level users with security features and global capabilities. But does the XPRT really come off as a smartphone for experts or does it lack the abilities like it lacks vowels? The Much Anticipated Motorola Droid X2 – Just Another Smartphone? The Motorola Droid X2 has quite the expectation to live up to as its predecessor made quite the impact on the smartphone market. The Motorola Droid X2 has busted onto the scene featuring a dual core processor, but does it have other additions to make it a powerful successor to the Droid X throne?